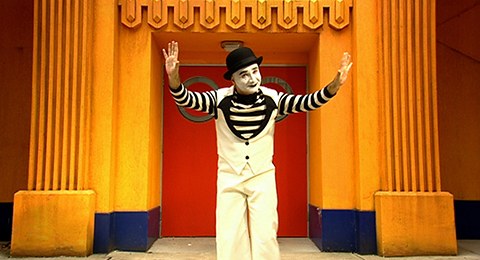 Marjorie has troubles communicating with her husband Bill, a Mime Artist who brings his work home with him. Ohne Kohle International Independent Video Film Festival, Vienna; Film Eclectic Film Festival, Australia; In The Realm of The Senses Film Festival, Australia. This entry was posted in Shorts on February 7, 2013 by admin.